How can one still be ever-so-stylish when it's raining? Is it really possible? The answer is yes, of course. 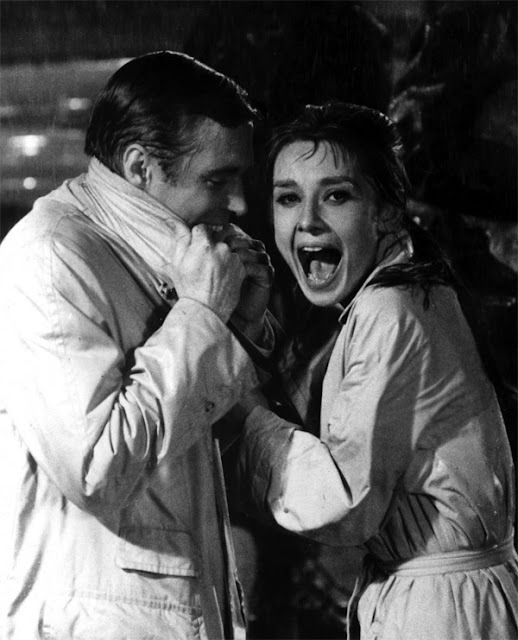 Just make sure you're wearing a trench coat. 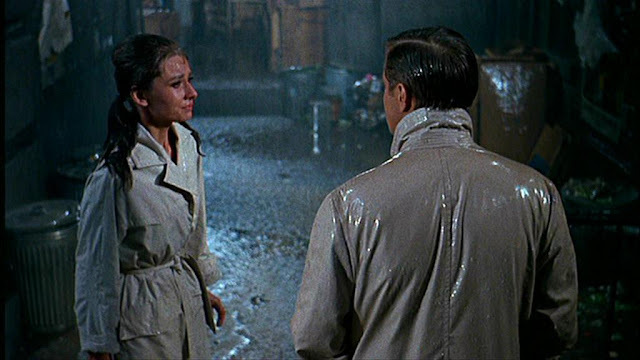 Audrey Hepburn showed us just how fabulous one can look during rainy weather when she famously wore a trench coat in the iconic movie, Breakfast at Tiffany's. I don't know anyone else who could have looked this good, what, with wet hair and all! She emanated such grace and style! Why bother spending so much on a trench coat? you ask. The answer is pretty simple. You will have it forever. Now, that's what I call investment shopping. I don't know about you, but I would rather buy a quality garment which I will have for years to come, rather than buying several over the years, which end up in the scrap heap anyway. 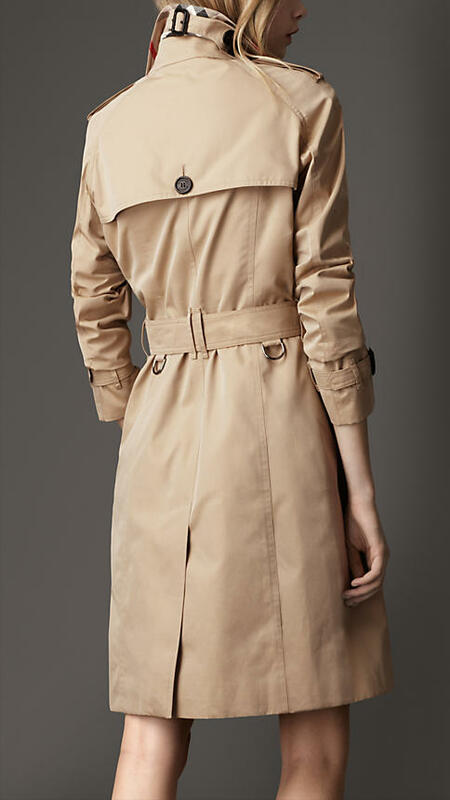 If you're going to invest in one trench coat, make it a Burberry trench coat. 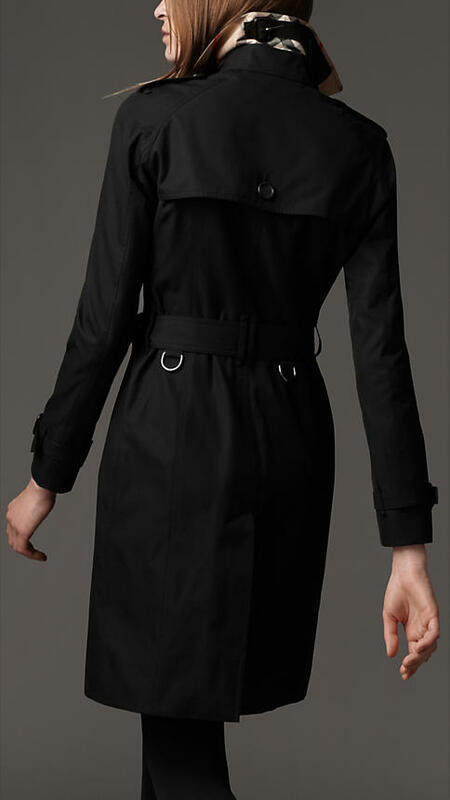 Would you skimp or save on a trench coat? Please share your thoughts below in the comment section. How was your week? Did you do anything exciting? My week has been extremely busy. Once I'm back at work, it's non-stop. That's why I like to make the most of my holidays, so I have enough energy to get me through another term's work. 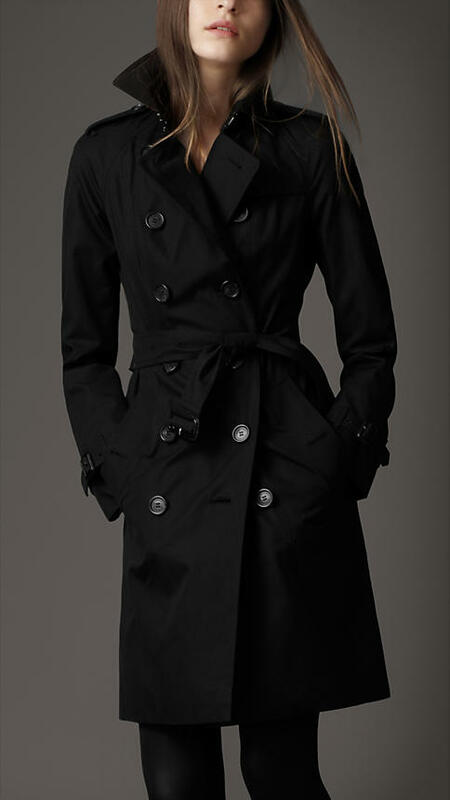 I love a good trench!! Thanks for commenting. 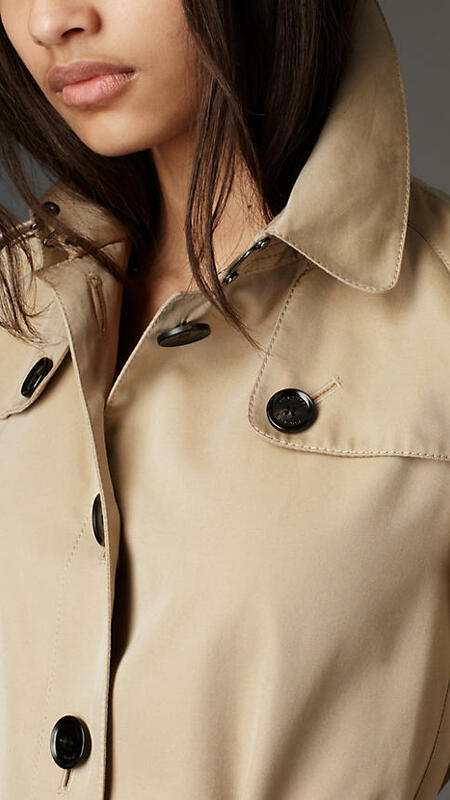 Do you own a Burberry one?